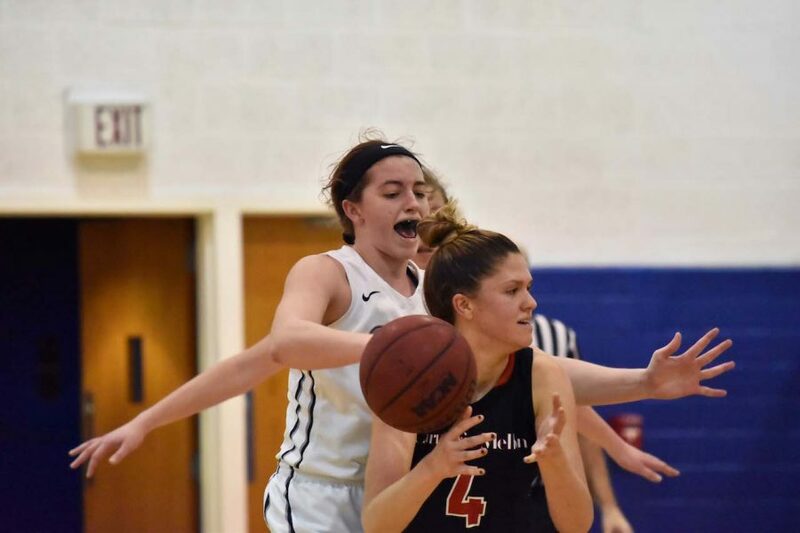 The women’s basketball team dropped their season finale to Carnegie Mellon University, ending the season on a five game losing streak. However, the team finished the season with a winning record, their first since 2013. The Spartans concluded their season with a hard-fought game at home on Senior Day. Case Western Reserve University hosted the Carnegie Mellon University (CMU) Tartans for the last game of the season. 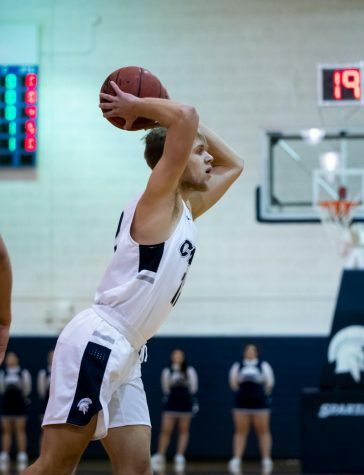 The Spartans came into the game on a two-game losing streak, and their head coach, Jennifer Reimer, was one win away from becoming the head coach with the most wins in the program’s history. Despite holding a double-digit lead in the second half, the Spartans were unable to give Reimer that title as the Tartans were led by an amazing performance from fourth-year center Lisa Murphy. Halfway through the first quarter, the Spartans were down 9-5. 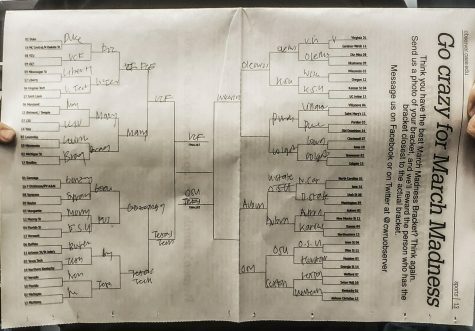 But within five minutes they had taken a 12-11 lead, which they quickly lost. 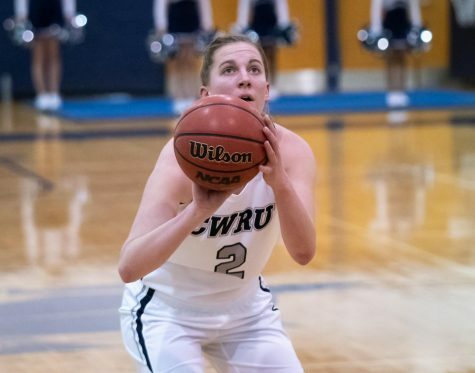 CWRU stayed behind, falling behind by as much as six, before eventually fighting back into the game with a 21-20 lead halfway through the second quarter after a jump shot by fourth-year guard Jess McCoy. Heading into halftime after a hard-fought first two periods, the Spartans possessed a 33-30 lead. Three minutes into the second half, the Spartans had the largest lead of the game with an 11-point advantage. They managed to keep the lead until there were just over three minutes left in regulation. Murphy laid the ball in, retaking the lead for the Tartans. The Spartans only scored one more bucket during the game, a layup by third-year forward Kara Hageman, and ultimately lost the game 72-65. 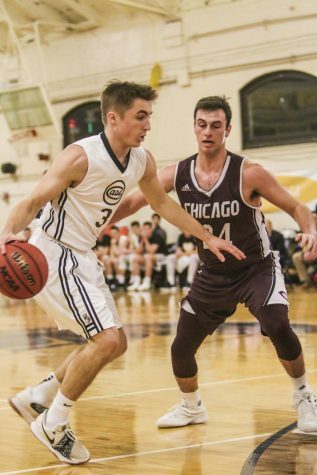 Despite the strong efforts, the team was not able to overcome Murphy’s incredible 34-point, 24-rebound performance. The back-to-back University Athletic Association (UAA) Player of the Year was just unstoppable in her last game as a Tartan. 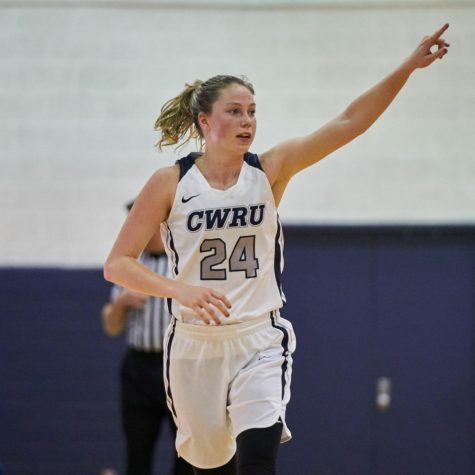 Hageman, who contributed 12 points and six rebounds, finished the season as the team’s leading scorer, and she managed to break several records throughout the year. Hageman became the only player in program history with over 500 points in a single season, an accomplishment she achieved against CMU. Her co-captain McCoy, who scored a team-high 18 points against CMU, also had an impressive season, helping to orchestrate her team’s offense with a brilliant use of her court vision. She finished her career with the eighth-most points in Spartans history. The team ended the season with a 13-12 overall record and a 5-9 record against UAA opponents. 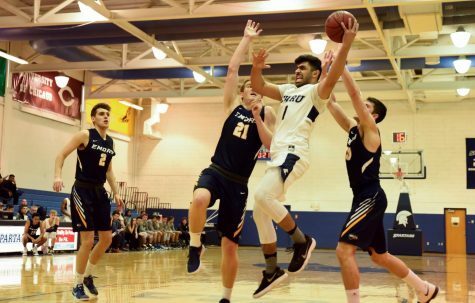 The Spartans were slightly stronger on the road, winning six of their eleven games on the road, than they were at home, where they only won five of eleven. The 2016-17 season represents an improvement over the previous one, when the team only managed eight wins. The 13 wins also represent the most for the team since the 2012-13 campaign. 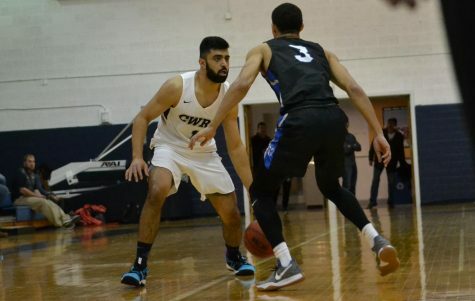 With only two players graduating and another year of experience for their other starters, CWRU is sure to keep improving next season.